The deadlift ladder will begin 10 minutes after the last athlete completes the trail run. Athletes will lift in the reverse order that they finish the run. Last on the run will lift first. First on the run will lift last. 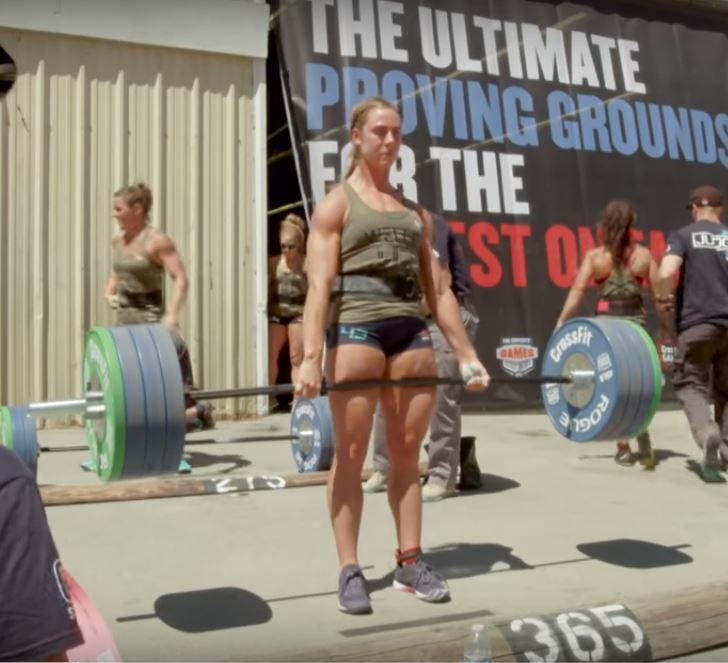 Add a video for "Ranch Deadlift Ladder"
The "Ranch Deadlift Ladder" event was the 2nd of 15 total workouts for individual competitors, on day 1 - Wednesday - of the 2016 CrossFit Games.